The articles listed under this subject will help guide you to valuable online Deaf resources. This site specializes in information for, and about, those who are Deaf and blind. You will find many items of interest at this online store. They have various items for sale that exhibit Deaf pride. This site outlines the services provided for those that are either Deaf or Blind, and living in Hawai´i. When the issue of deaf people driving is discussed I don’t think it is about discrimination but about safety. Is a deaf driver as safe a driver as a hearing driver? Does the lack of hearing impact on safety? It's been talked about for years...but it still seems a long way off. This article looks at some of the issues with digital radio providing captions. For those of us who go deaf using a phone is just about impossible. Technology has bridged the gap but live conversations still pose a challenge. This article details my first impressions of a captioned telephone and service. Closed captions, or subtitles, can enhance the experience whether you are watching television, you are at the movies, at the theatre, in an aircraft or airport, hospital, shopping mall or on the internet. There are even noisy environments where captioning can benefit people with full hearing. Recently I went to the movies to trial the latest close captioning system available in our area. This is an organization of CODA´s (children of Deaf adults). Hearing is such a vital part of our culture and if you can’t hear you miss out on so much. Almost all entertainment requires hearing. Here is a huge resource of links and articles about deafness. It seems clear to me that the Disability program is aimed at the older generation, those who are less comfortable with mobile phones. In many instances, if you qualify, these devices are free and well worth the trouble of researching to find the best solution for you. 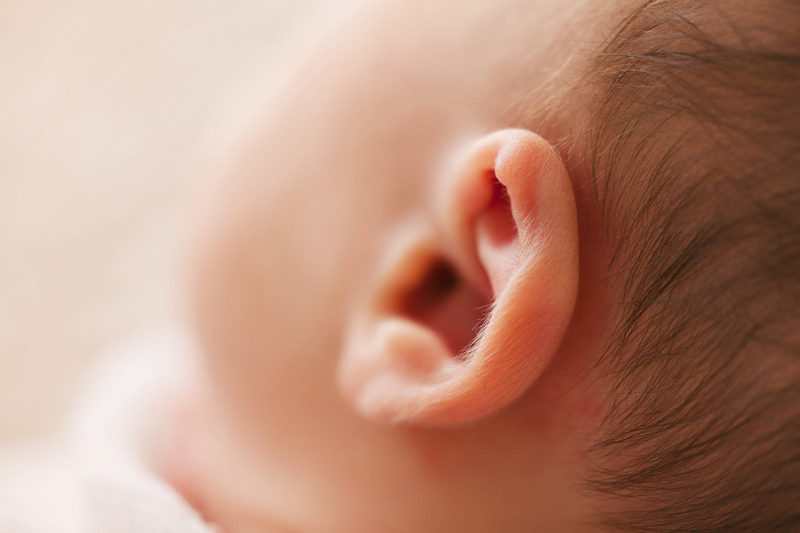 Here is a collection of links related to early hearing intervention and detection and organisations which help in this area. Most adults who go deaf feel incredibly alone They have no idea there is even a deaf community, or that there are hearing loss support groups and organisations. In fact, I would venture to say that most people don’t even know to ask the question…where do I get help and support? Valuable resources, for those living in Hawai´i, are listed on this website. There are many places you can go for assistance and many things you can do to help you hear better. These will let you know you are not alone and help you enjoy life more. Like Guide dogs Hearing dogs have been specially trained to be the ‘ears’ for a deaf person. Television is without doubt, one of our primary leisure activities. But to do this it assumes we have access to the audio content and for those of us who are deaf, hard of hearing or need hearing aids or cochlear implants this can sometimes be challenging. Technology is changing all of the time so if you need help hearing, keep up to date with changing technology. As we start to go deaf many activities we once took for granted become a thing of the past. Going to the movies is one of these because it becomes harder and harder to understand the sound track. But what do you once you can no longer understand speech? This site explains the new radio alerts available to the those with any level of deafness, during a natural disaster. Remember just because a person looks 'normal' doesn't mean they can hear. By understanding the behaviours of those with a loss you can help them communicate better. This is a website for those living in California. They offer listings to many available resources. This website has resources for everything imagineable for the Deaf. We should not allow deafness to get in the way of doing and experiencing the most important things in our life. But sometimes it seems almost impossible to stay in touch. There are many situations where we need different kinds of hearing and therefore different solutions. I thought I’d look at some of these. This site provides information for the deaf and hearing impaired about resources and so on. We keep hearing that technology has never been better for those who are deaf. We can keep in touch with all these magic mobile devices we now have at our finger tips. But are they always good? Isn't an assistive listening device just a hearing aid? Read the article to find out what they are, how they help you hear and where they can be purchased.